Sergeant McKenna was shot and killed by another officer in a case of mistaken identity. Sergeant McKenna and other officers were in a police vehicle with the curtains drawn in the area of Dix Street near Junction. Another officer, who was unaware the vehicle was a police car, attempted to stop it. The officer saw a man inside with a gun and opened fire with a shotgun, killing Sergeant McKenna. All officers involved in the incident were cleared after an investigation by the prosecutor's office. 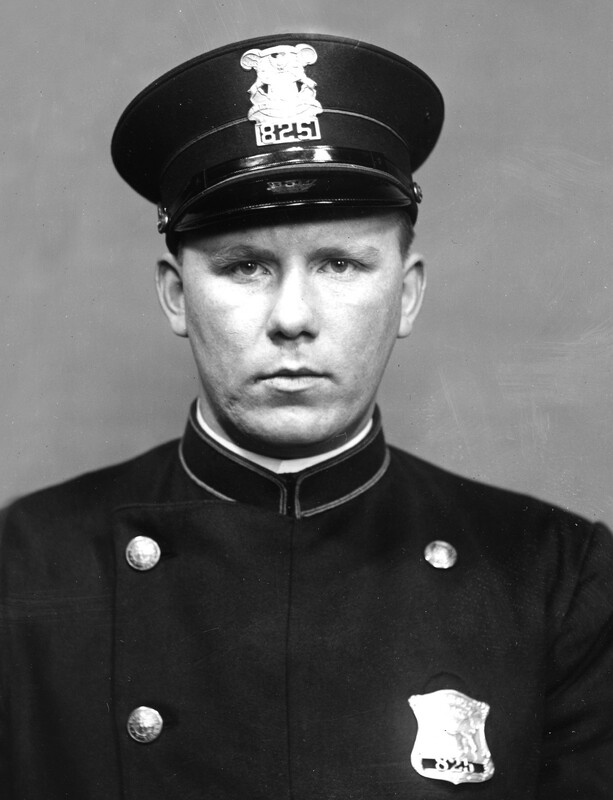 Sergeant McKenna had served with the Detroit Police Department for 4 years.